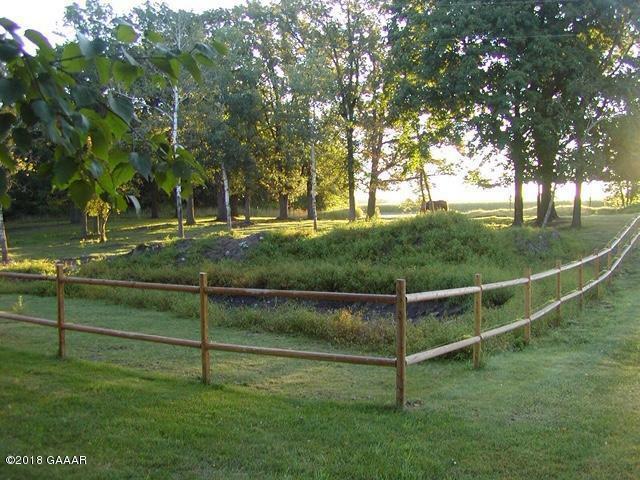 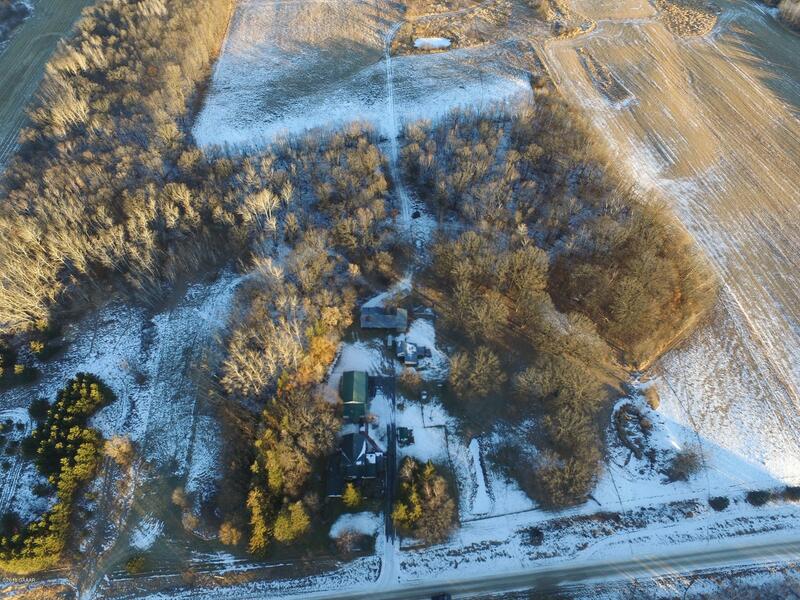 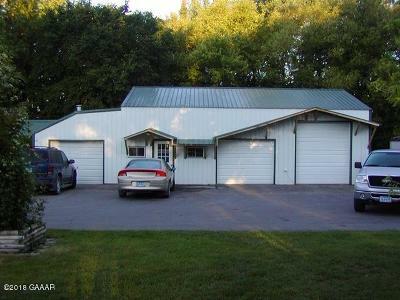 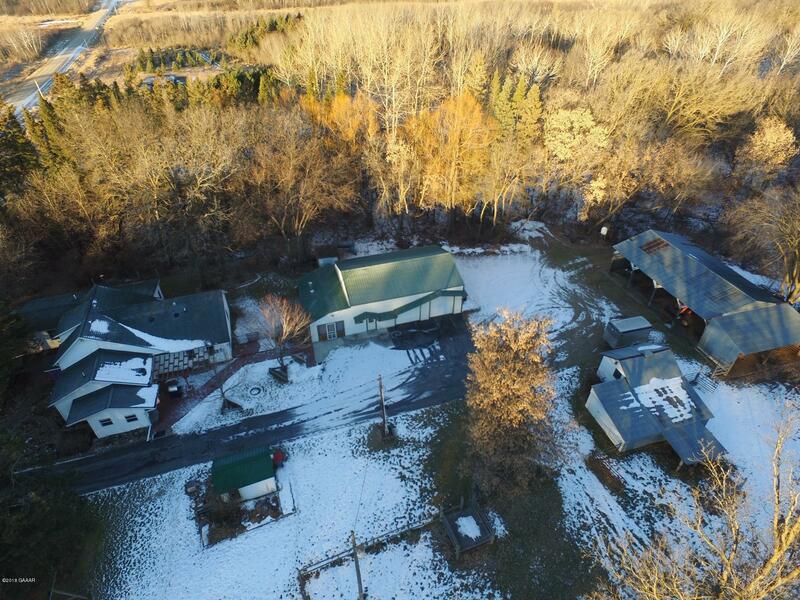 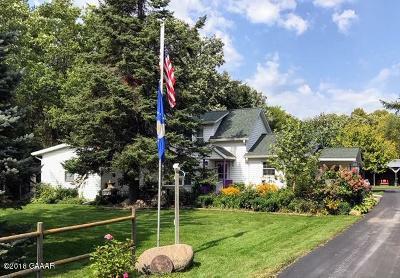 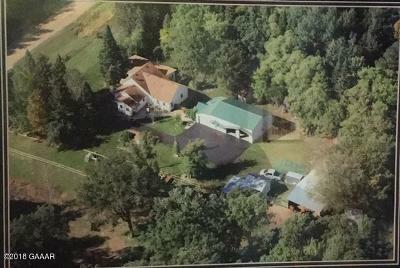 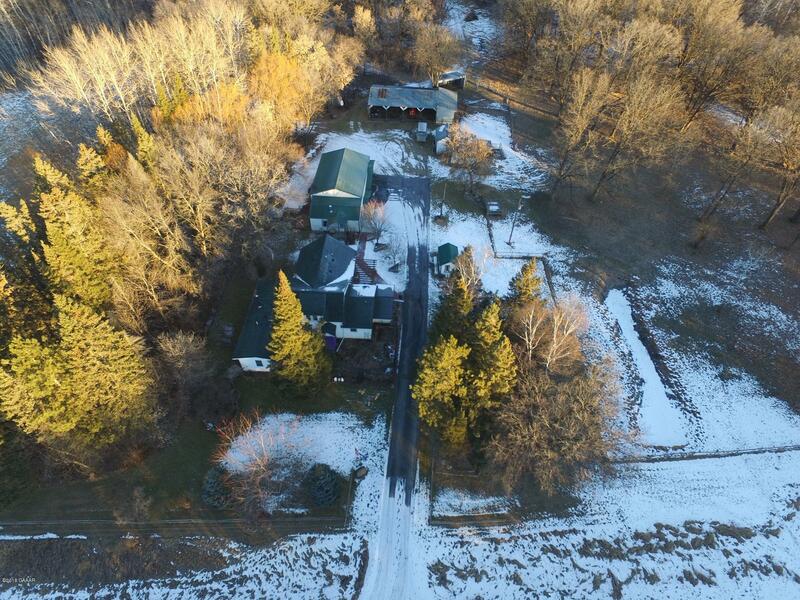 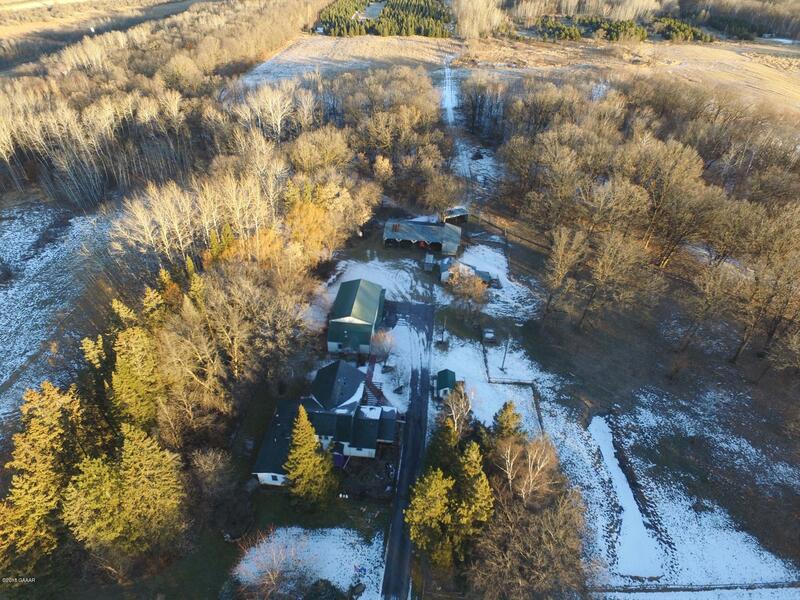 Well taken care of 5bedroom 4 bath home on 10.4+- acres. 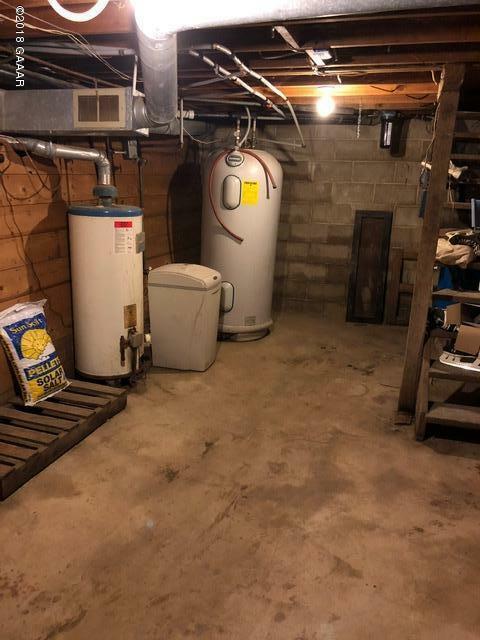 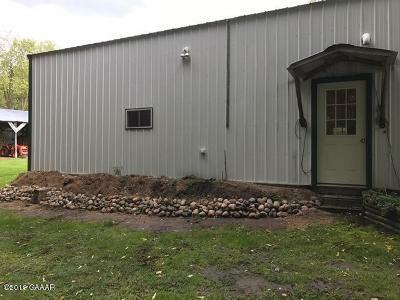 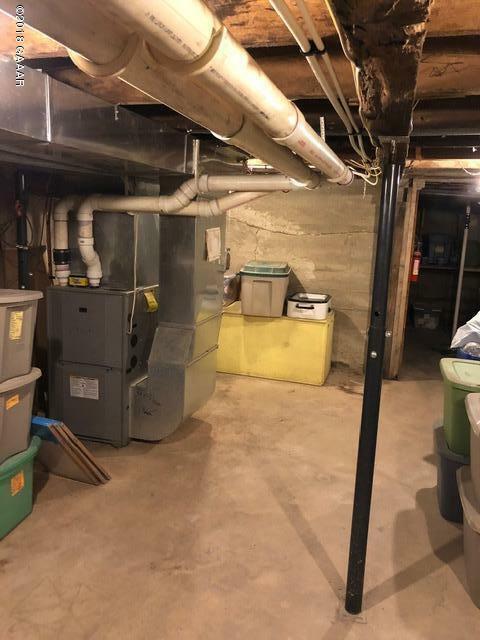 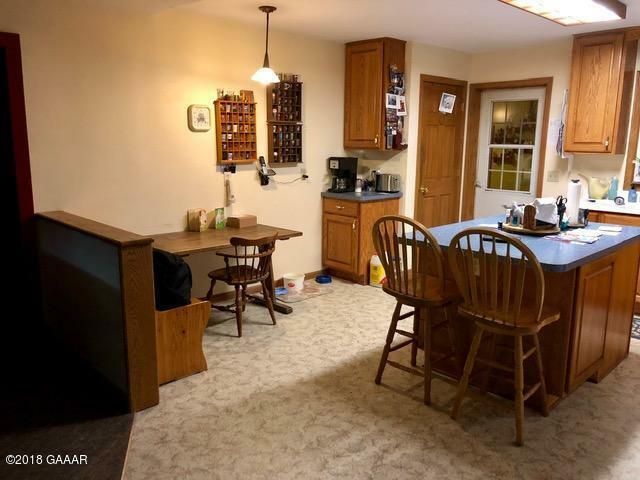 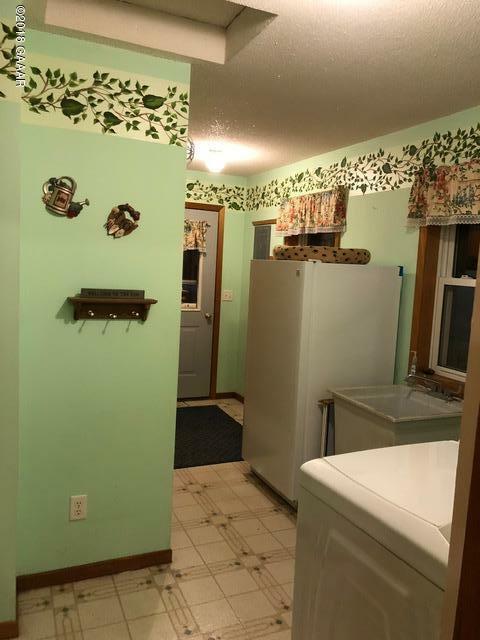 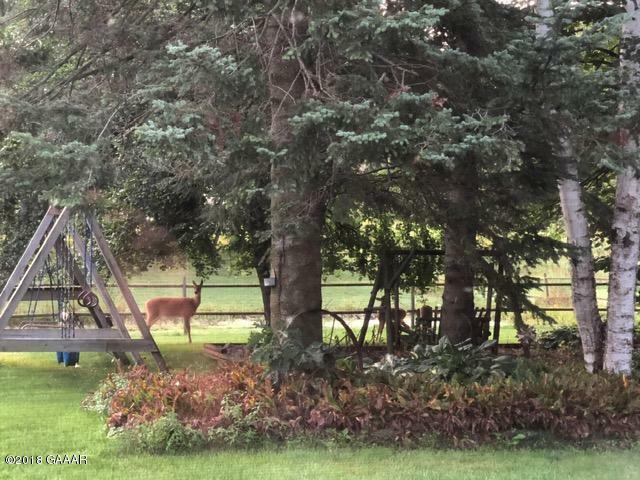 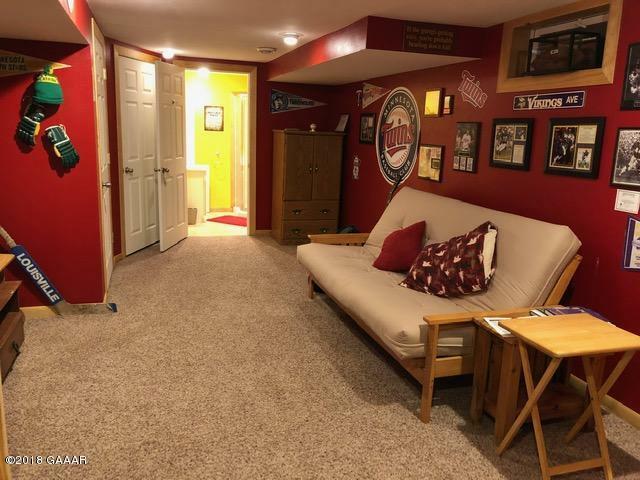 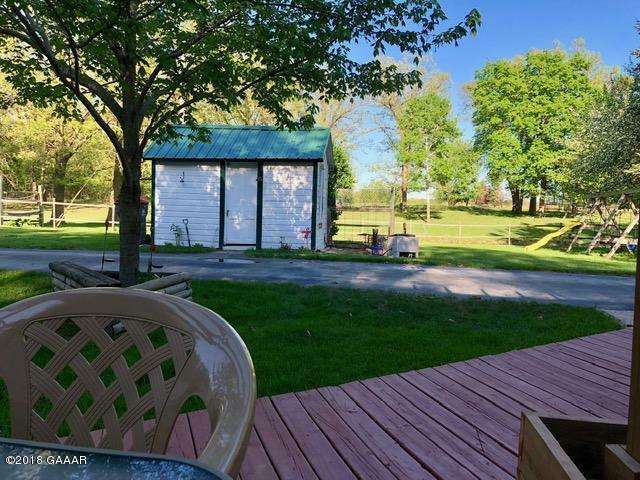 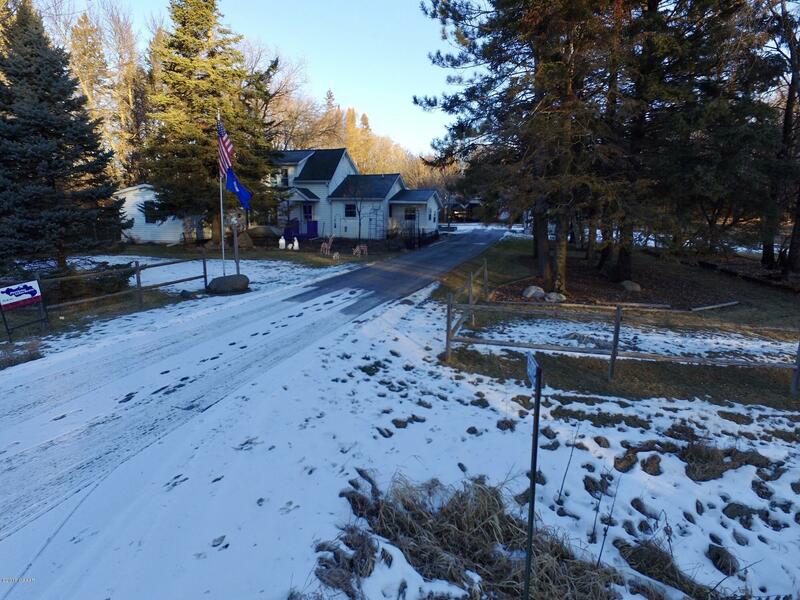 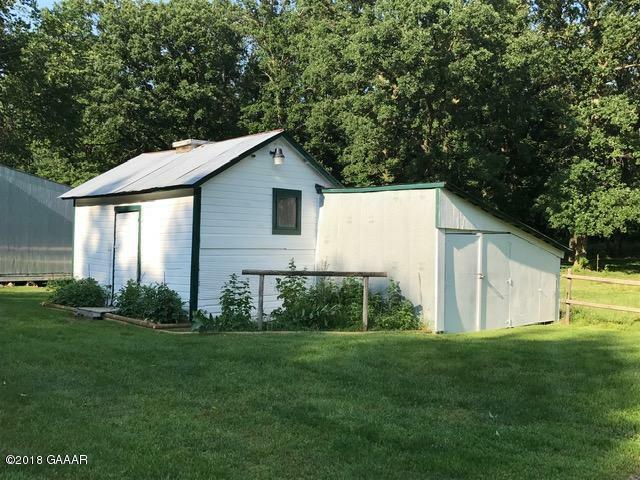 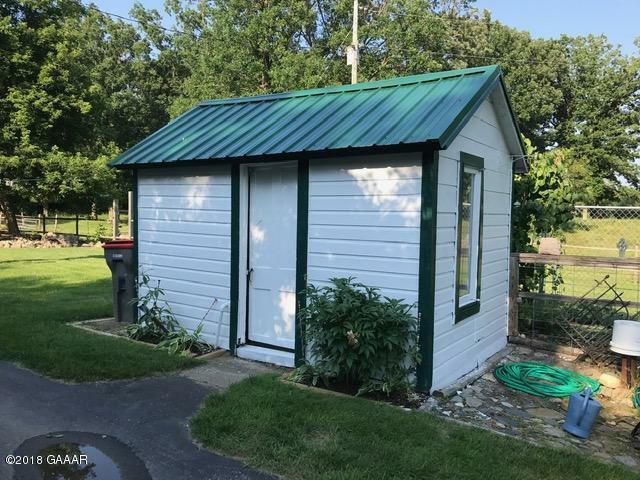 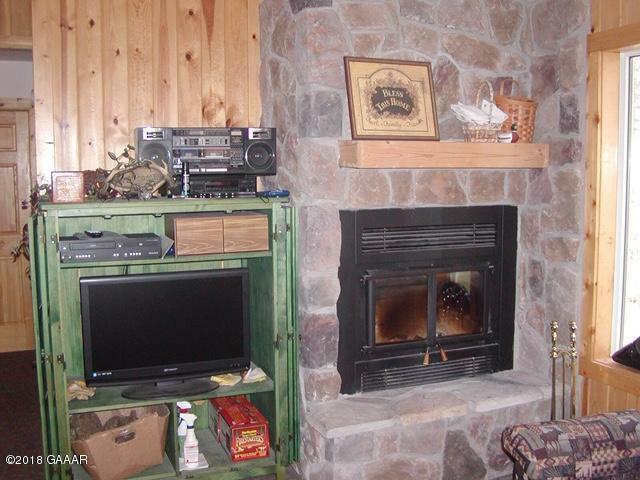 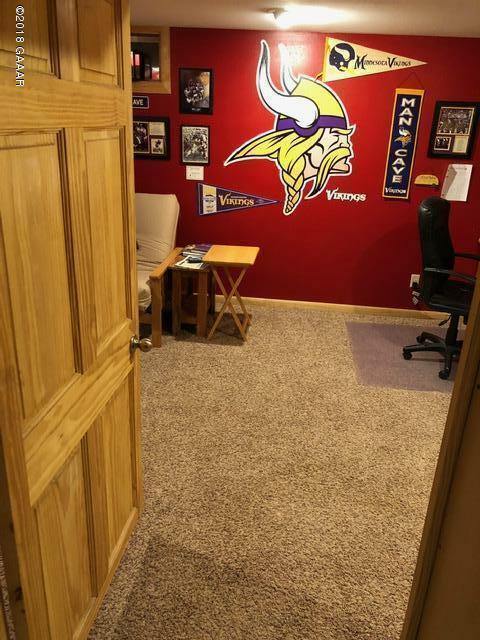 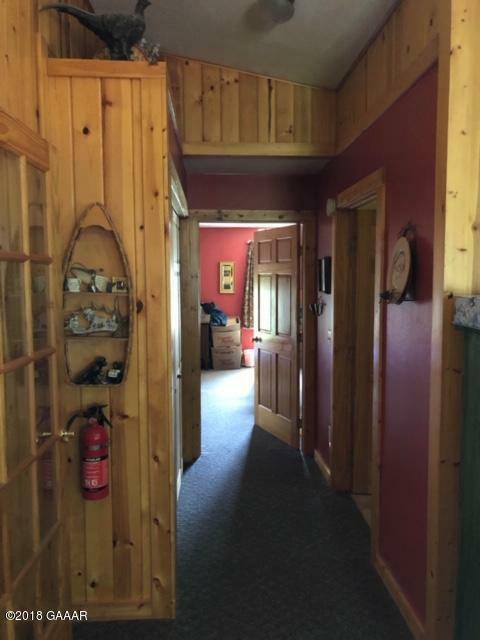 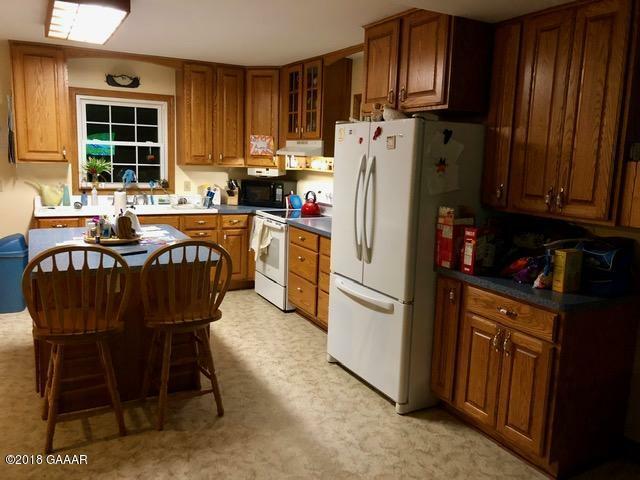 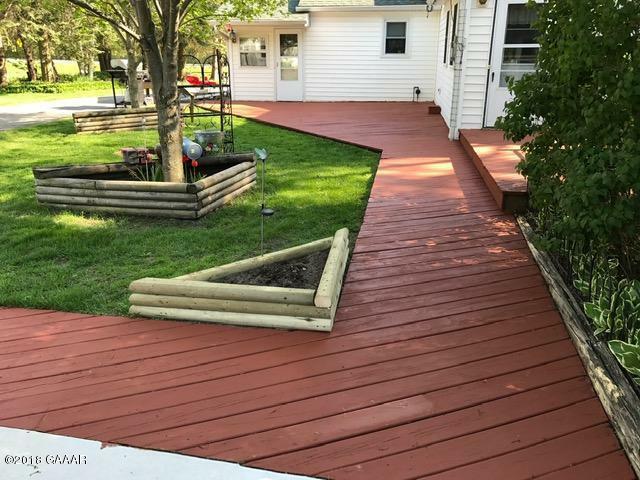 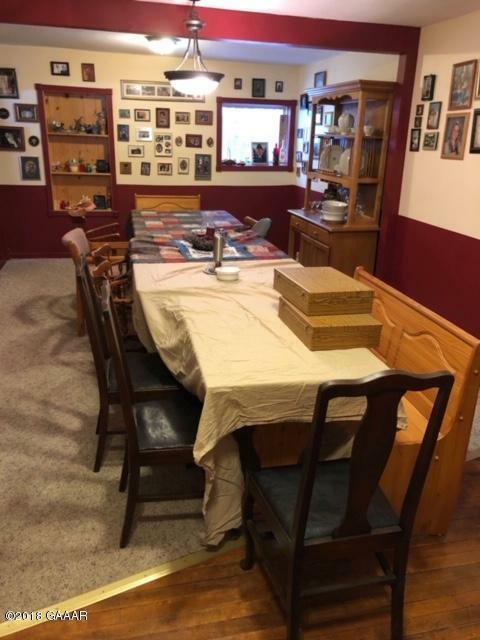 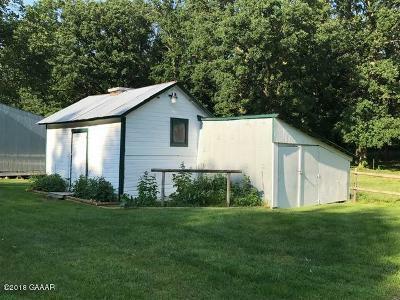 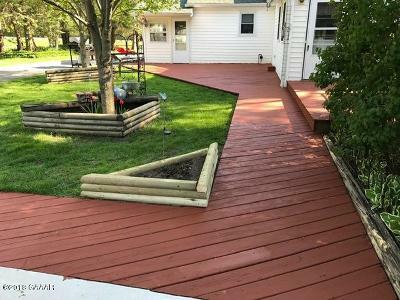 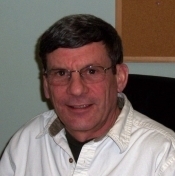 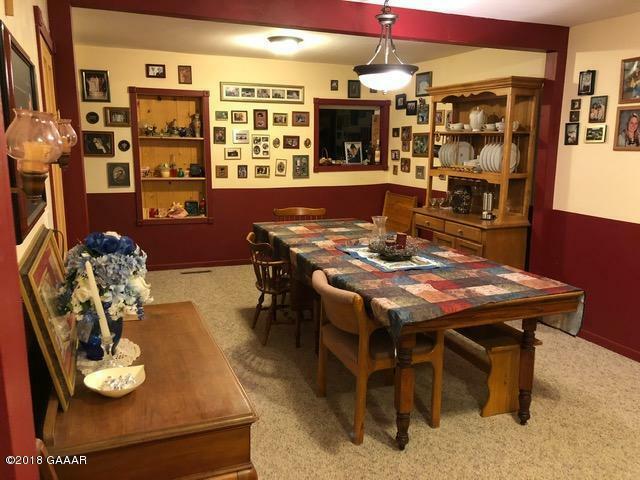 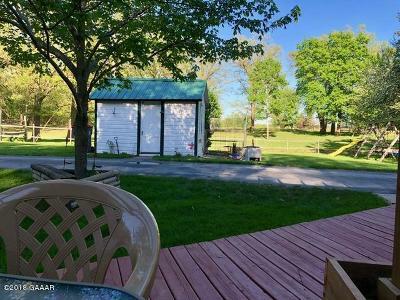 Home has had addtions in 2000, 2001 and 2007 and everything except 2 upper level bedrooms have been remodeled Large 30x60 detached heated garage w/ bath and additional heated 13x30 workshop. 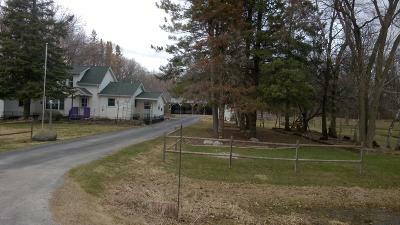 Ample outbuildings and fencing for horse or cattle.Compliant septic for 3 bedroom.